Today is Edmund White's birthday and A Boy's Own Story has recently been reissued as an ebook by Open Media, so it seems fitting to celebrate this book today, one of the author's most famous novels. My thoughts below are something which I first posted in 2009 on the blog Chroma. For the original special Valentine's Day post, I gathered a group of authors such as Jackie Kay, David Plante, Sophie Mayer, Aaron Hamburger and JD Glass to comment on queer books they heart/ones that have influenced them the most. I still heart this novel and return to it occassionally to read passages which have particular resonance. Edmund has also produced a stunning body of work from the definitive biography of Jean Genet to historical novels such as Fanny: A Fiction (a personal favourite) and Hotel de Dream to great books of memoir such as My Lives and Inside a Pearl, which was published last year. Fans will be excited to hear that he finished a new novel just last week! But A Boy's Own Story will always remain an extremely special book. I read this novel as a teenager and discovered in White's beautifully rich prose an articulation of feelings I myself was struggling to understand. Speaking to other gay men and reading about people’s relationship to this book I’ve found that many have experienced the same thing reading this brilliant novel. It’s startling that a story so specific and entwined in it’s particular time and location can touch upon such universal feelings, taking on personal meaning to so many. It also felt brave and honest that the great betrayal at the end of the book doesn’t conform to a facile love story, but hints at impulses inherent to queer identity which have the power to divide us as much as bring us together. 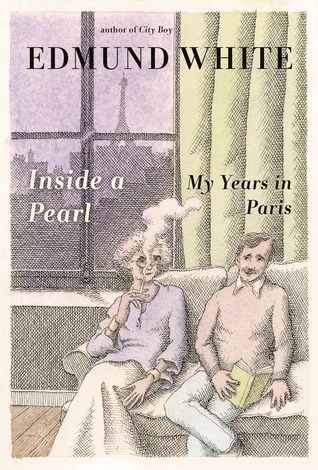 Inside a Pearl is a memoir detailing the author’s years living in Paris from 1983 to 1998. 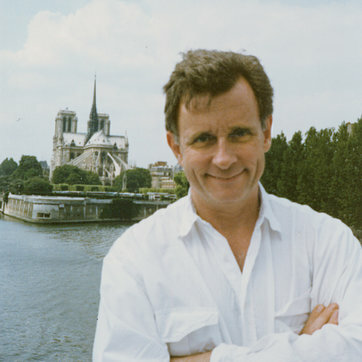 No one is able to capture the spirit of a society at a particular time with as much vibrancy and wit as Edmund White. His inexhaustible energy for meeting new people and participating in high culture give him the ideal material for reconstructing this era of civilization in such a detailed, intelligent, moving and very funny book. 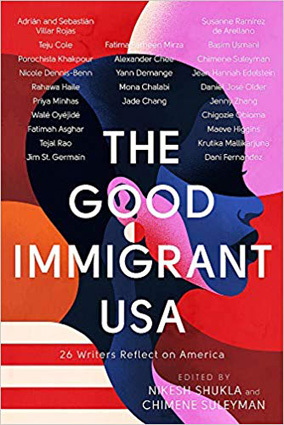 It’s a subjective and lively account which compares the typical characteristics of French vs. American nationalities and goes behind the curtain of some of the most important artistic movements of the time. He primarily does this by sifting through the ideas and opinions of the many charismatic and fascinating people he meets during his travels and time living in France. Of course, none of this would make such a powerful impactful if it weren’t for the skilled craftsmanship with which White composes his prose. His fast-paced recollections come across as so personal and rambunctious that I think it’s easy to sometimes miss what perceptive observations he makes and how beautifully intricate his linguistic choices are unless you slow down to read his sentences carefully. This is definitely a book to be savored. Like a knowledgeable social scientist who has been given the freedom to express how he really feels White delineates the values, manners and attitudes of the French. He shows where cross-cultural misunderstandings occur when the French encounter not only Americans, but the British and other Europeans as well. These are usually based in how people from different countries imagine what France will be like as White wryly comments: "Every country has a fantasy about every other." The observations about French attitudes can be both terrifically funny and sardonic. He states at one point that “when it comes to dying no one is better equipped or less whiny than the French. It's a role they've been rehearsing their whole lives. I'm sorry if that sounds cynical; it's meant to be admiring.” With suave grace he quickly qualifies any statements that may sound too brutal with assurances that his opinions come from a stance of true admiration. Of course, America and England get the clothes whipped off them as well under White's biting scrutiny. From a bookish standpoint, some of the most fascinating comparisons White makes include how literature is both produced and received in different cultures. The years White documents in this book are when the AIDS crisis was really coming into full-bloom with many people finding themselves diagnosed as positive or dying. Here White documents how his own diagnosis is chillingly delivered by a European doctor after an agonizingly long wait for the results to be sent from America. White skillfully conveys the acute fright and confusion of living through a time when the disease was so misunderstood and the conflicting information unsettled everyone. Although White has fictionalized his intense relationship with his lover Hubert who died of AIDS in his novel The Married Man, here he gives a personal heartbreaking account of the tempestuous relationship and its sad end. White expresses his humility and calm sense of reason when he states that it’s only through a genetic accident that the disease has a slow effect upon him thus allowing him to live when many other people he knew died. This book memorializes many people who would otherwise be forgotten or misunderstood by history. 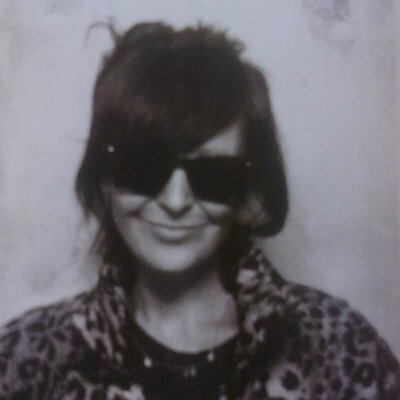 A personal light is shone upon the many famous people White encounters as a journalist and through social engagements. The sheer volume of names and references spun out may be dizzying, but they reconstruct the whole era of Parisian life in that time like a sociologist’s vibrantly-colored patchwork quilt. 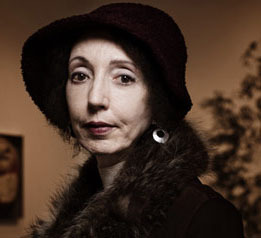 White also details the lives of some of the little-known great social ringleaders of the era who are responsible for bringing together and influencing artists. White’s most personal relationships are treated with tender care showing why his inner circle is so special and the ways in which true friendship is demonstrated. In addition there are numerous accounts of idiosyncratic wayward “tricks” White picks up and sensitive engagements with cabmen. 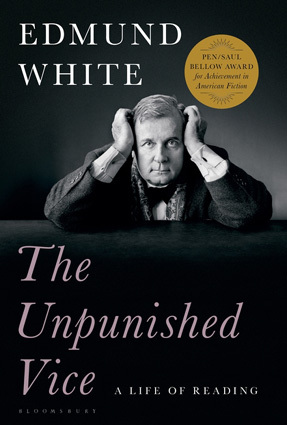 This compendium of entertainingly-wrought detailed portraits all build up to demonstrate White’s tremendous generosity of spirit, insatiable curiosity and true love of people with all their ingenious quirks. The most detailed and tender account of someone White gives in this book is of his late friend Marie-Claude or “MC” who helped introduce him to French life and gave frequent dinner parties which allowed him access to a wide spectrum of people. This tender account of their friendship shows the tremendous special bond that can be forged between a straight woman and a gay man. White also frequently makes mordant observations about the differences between genders and people of different sexual orientations. For instance, at one point he states “No matter how wifely his fantasies, every man is brought up to be the first violin.” White gives insight into the multiple layers and shifting dynamics which construct each person’s gender identity as it slides between the scales of submission and dominance. I found it very touching near the end when after reading so many accounts of White’s interactions with innumerable friends and taking a wide variety of lovers that he could feel so tremendously alone whether taking a walk on the streets of London or living in Paris after his lover Hubert’s death. It seems to be a condition especially particular to artists to always feel existentially alone even when their work is well received. Luckily White meets a lover near the end of his time in France who he continues to be with to this day. Rather than settling down and retiring to his homeland, this move merely signals another stage in this gregarious and brilliant writer’s life.